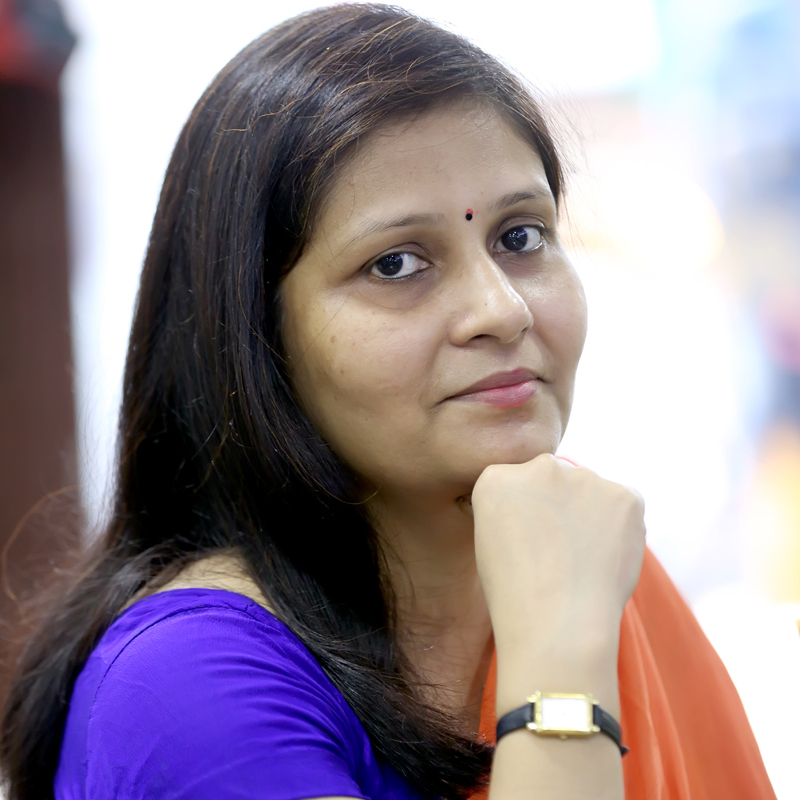 Purnima Singh is a multi-faceted teacher with a special passion for writing on culture, politics and civilisational relation with the innate nature of Nature since her college days. She did her M Phil in Political Science from University of Delhi and PhD from CSJM, Kanpur University. Citing worldwide references and researches on contemporary politics, she has written extensively on Swadeshi movement and cultural nationalism. Singh has been contributing to various journals and daily newspapers including the Hindustan Times. Singh's recent write-ups on the moral crisis in contemporary Indian politics, human rights and Islam, corruption and Right to Information have received rich academic responses. She is well known for putting forth her views equivocally on contemporary socio-political and cultural issues on her blog www.purnimasinghblog.blogspot.in. She has authored a much-appreciated book on Indian Cultural Nationalism in 2004.